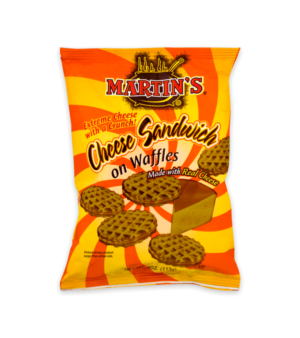 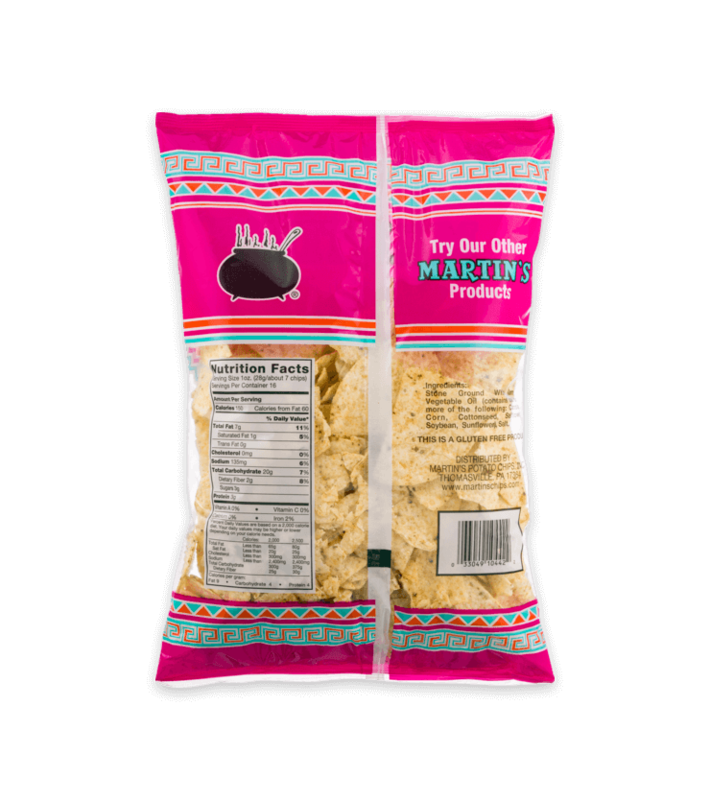 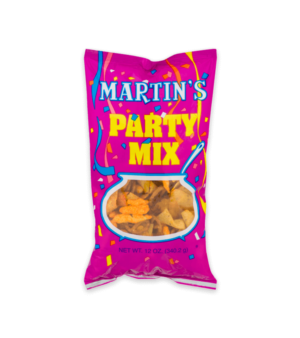 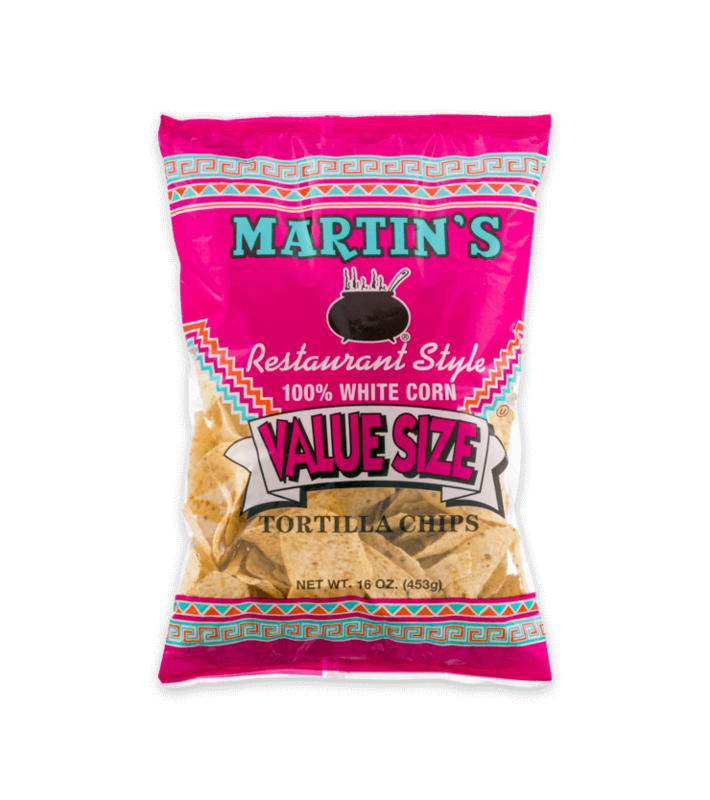 Martin’s original restaurant style tortilla chips. 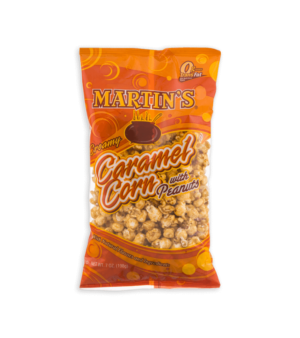 Thicker cut with a great crunchy corn taste. You can eat them plain, with dip or pair with your favorite salsa recipe. 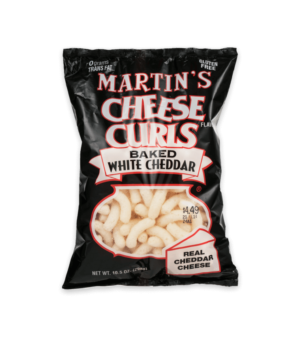 Stone Ground White Corn, Vegetable Oil (Contains One Or More Of The Following: Canola, Corn, Cottonseed, Safflower, Soybean, Sunflower), Salt.